Approved by Which? 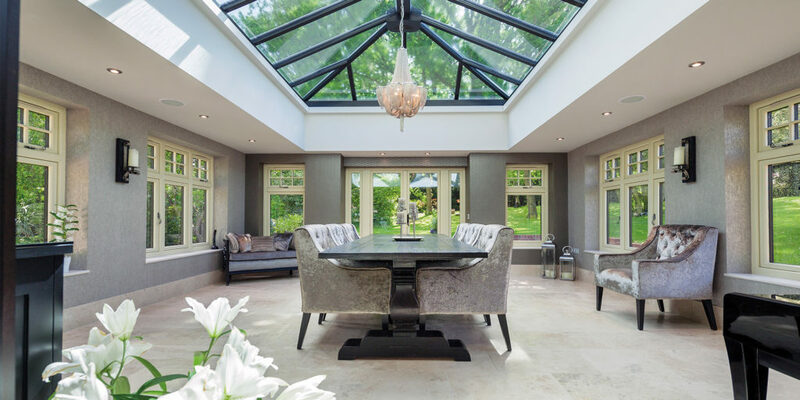 Trusted Trader as an ‘Official Ultra Installer’, we visit the Four Seasons Home Improvements showroom and catch up with company founders , Spencer and Pete. 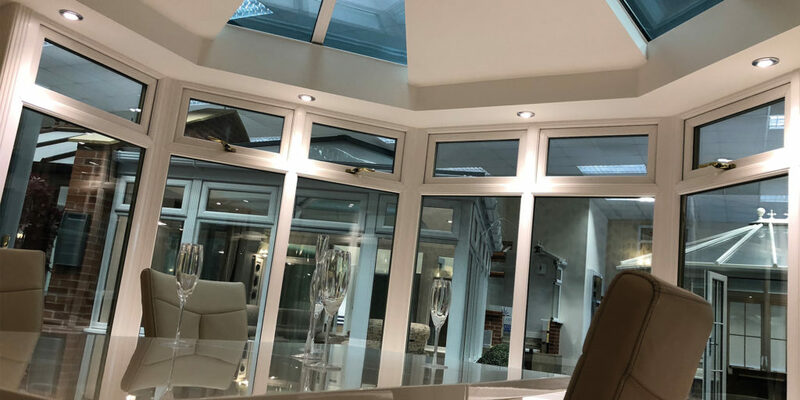 The indoor showroom, which really is one of a kind, features a myriad of extension sizes and styles, all fully set up, furnished and available for you to explore. 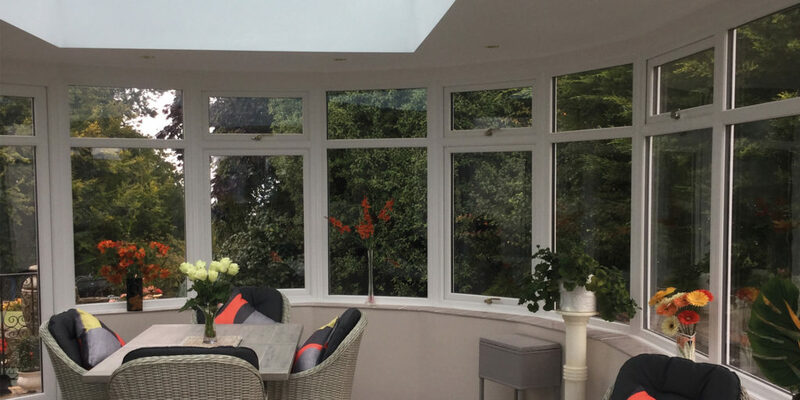 What’s more, every Four Seasons extension utilises the most contemporary, low-maintenance materials, available in a rainbow of colours to suit your home and its surroundings. 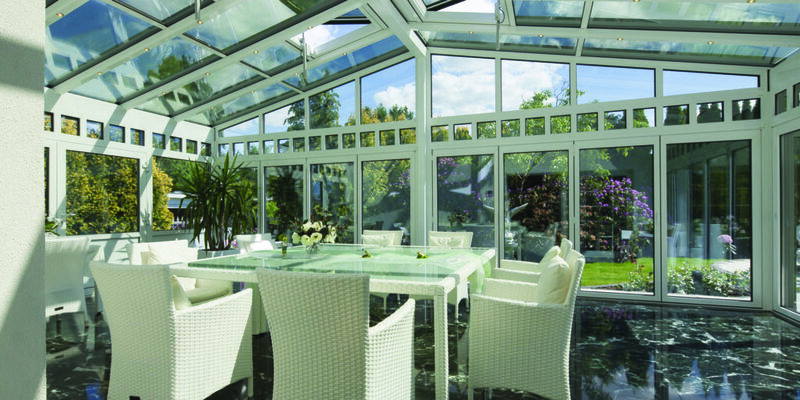 The Four Seasons team have been responsible for project managing and installing orangeries and conservatives in Cornwall and Devon for over 30 years. 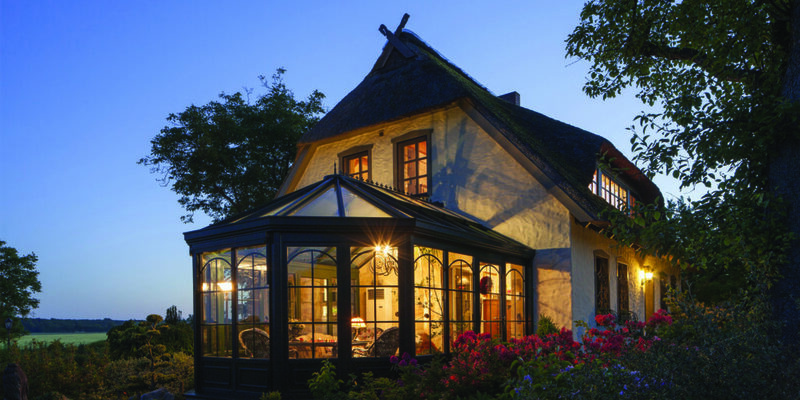 To start with they’ll meet you onsite, allowing them to build a real picture of your home. 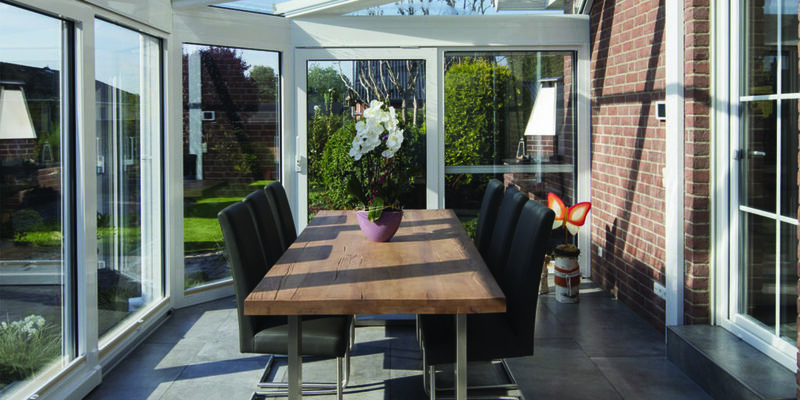 They will then create a series of CAD drawings to show you exactly how your home will look, inside and out, with your chosen style, meaning you can be absolutely certain that you’ve made the right choice before parting with your hard-earned cash. So, whether you’re looking to capitalise on the growing Cornish summer season with your second home, or are simply looking to maximise your domestic lifestyle as the nights grow ever darker and colder; if you’re travelling to and from Cornwall over the festive period, whether visiting family or heading to one of Devon’s many Christmas markets, it couldn’t be easier to pop into Four Seasons and see for yourself just how much of a difference a contemporary extension could make to your home. 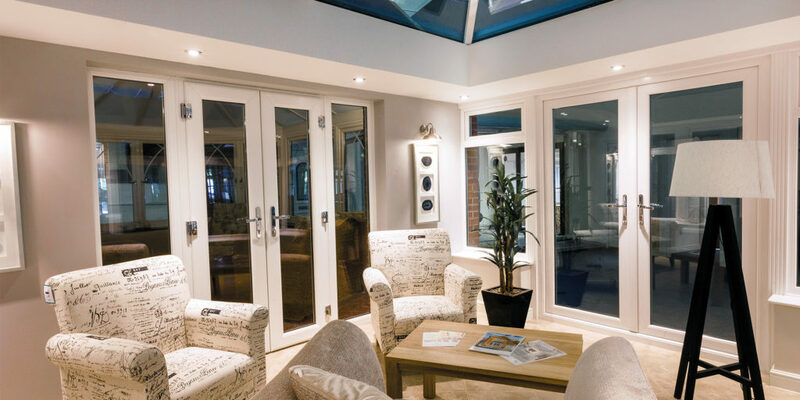 Located just two minutes from the A38 next to Exeter services, why not combine your pit stop en route to Cornwall with a tour of the Four Seasons showroom?